EDUCATING CHILDREN IN AN ENVIRONMENT THAT SURROUNDS THEM WITH CHRISTIAN VALUES. STUDENTS RECEIVE INDIVIDUALIZED ATTENTION IN A SAFE, CARING ATMOSPHERE. 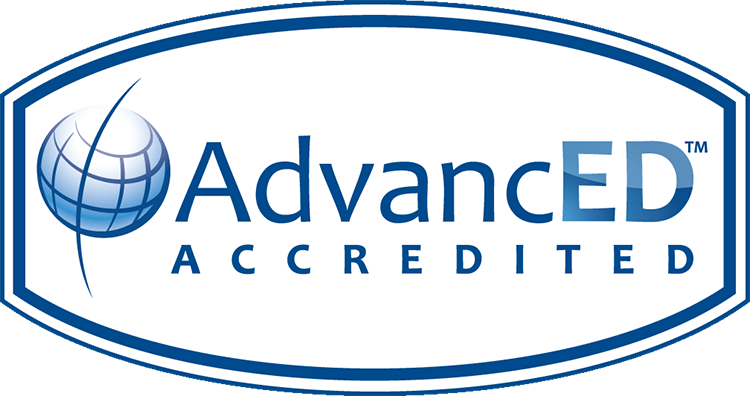 ACADEMIC EXCELLENCE ENRICHED BY THE CATHOLIC FAITH. THE OPPORTUNITY TO EXPLORE A CHILD'S GOD-GIVEN GIFTS. Apply today! Applications for the 2019-2020 school year are now available through our online portal. Limited space is available. Apply today! Applications for FACTS Grant & Aid are now open for 2019-2020 You can apply now and update your information when your taxes are finished. 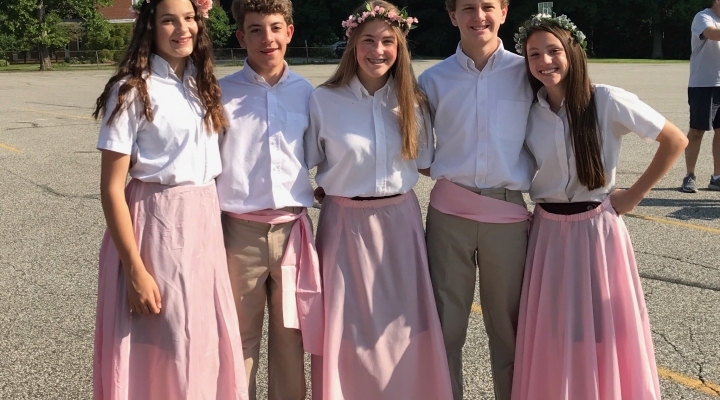 Located in Baltimore County, St. Stephen School is dedicated to the ideals of educating children in an environment that surrounds them with Christian values. 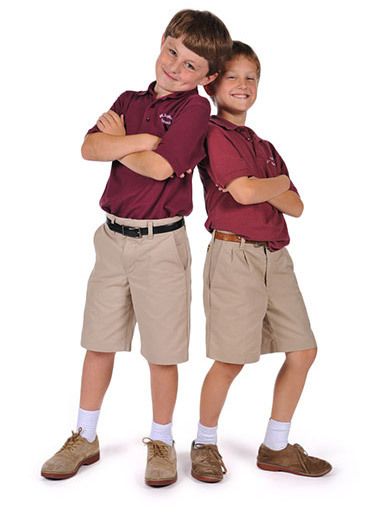 The school strives to educate the whole child spiritually, academically, physically, socially, and emotionally. Every effort is made to cultivate within each child a positive self-image and to heighten his/her awareness of the dignity and worth of others. Come visit St. Stephen Catholic School and see why we're so proud of our students and teachers! Find everything you need to keep current with what's going on at our elementary school. Access your Google account to provide your students with the most up-to-date information for class on your teacher site, log in for attendance and check your Gmail. 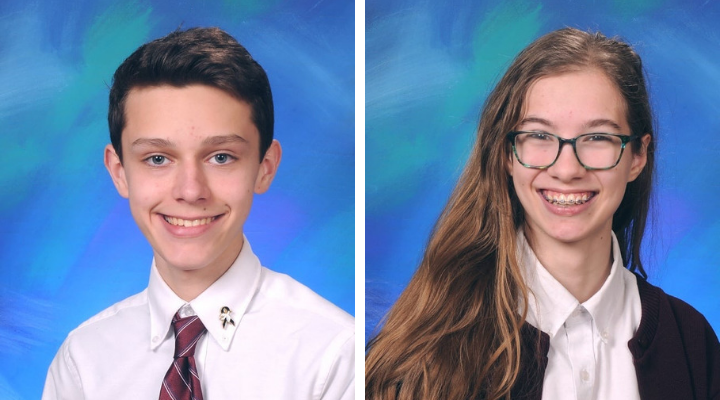 St. Stephen School is proud to announce that two of our 8th graders have been awarded the Knott Scholarship. Our Preschool was rated a Level 5 by Maryland State Department of Education, is a High Quality Early Childhood Program! 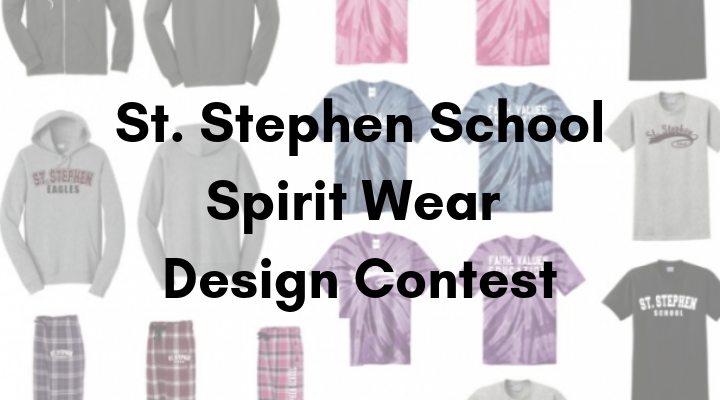 Help us design the next great spirit wear item! Contest runs from now until April 17. 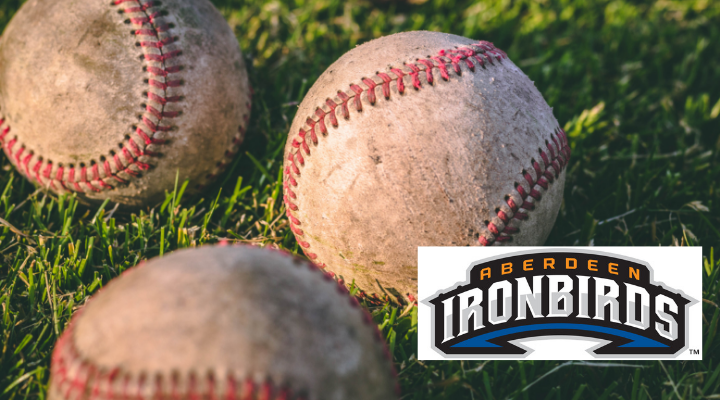 Get ready to root, root, root for the home team when our St. Stephen Chorus sings the Star Spangled Banner at the Aberdeen Ironbirds this June! 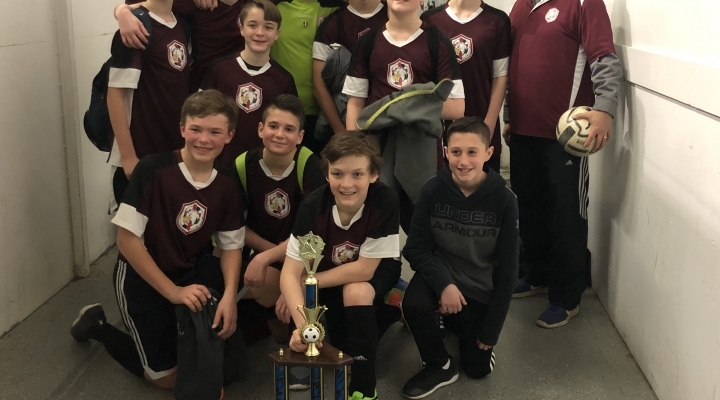 Congratulations to our Middle School Boys Soccer team! This is their first time winning the indoor soccer championship. 8th Grade students perform a traditional May Pole Ceremony during Field Day each year.